GOOGLE has officially announced its latest operating system, Android 8.0 Oreo. 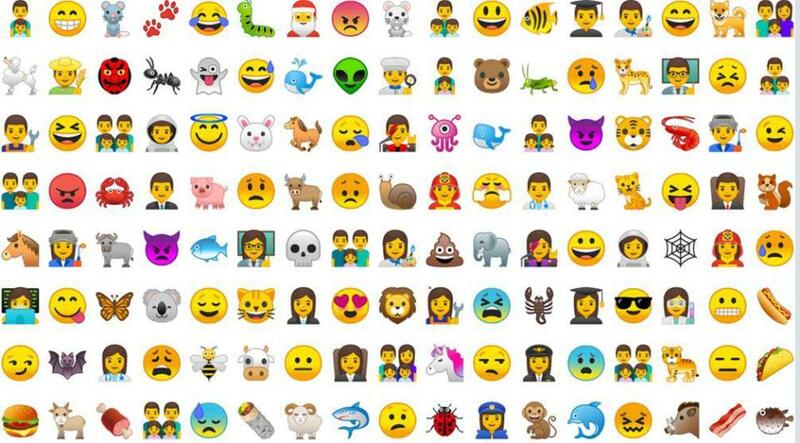 This Latest version 8.0 oreo from Google brings some key features such as better battery life, improves emoji, security, auto wifi and others. we've researched everything you need to know right here, these include all the key features, as well as those all important ways to download Oreo right now. Google has been very attached to sweet names ever since the lunch of android 1.5 in 2009. Their next lunch was Cupcake which was followed by Donut, - Eclair, - Froyo, - Gingerbread, -Honeycomb, - Ice Cream Sandwish, - Jelly Bean, - Kitkat and Lollipop, until their two recent releases of android 6.0 Marshmallow and 7.0 Nougat. Hmmm... seems google like sweet-flavoured names. When the rumours of a new android 8.0 OS broke out, most people were wondering the name that google would come out with this time. Some rumours claimed Oatmeal was the proposed name while others suggested names such as Ozark, Orelletes but in the end, Google choose Oreo - which is one of the world's most famous cookie, cake or buscuit brand. Have you ever done a whatsapp or any video call on your device and at the same time be able to check other schedule on your mobile phone? Android Oreo makes this possible with picture-in-picture feature, allowing you open and see two different apps at once on one screen: cool right? its like having a super power that allows you be in two places at the same time. Too many notifications? 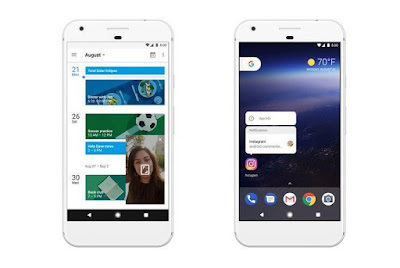 no worries, android Oreo is designed with notification dots that enable users tap to see whats new in apps like the important once added to home-screen and then quickly take action on those notification. Android Oreo has Google Play Protect built in for improved security on apps and settings all-round. This should protect you from malware that could steal your data. Most users turn off wi-fi to save batter or avoid unauthorise connection, but turns it on only at home or in the office. Android Oreo allows users make a schedule from settings to turn on/off Wi-Fi depending on your location. This saves battery, making it last longer. Once you power up your device, Autofill on Android Oreo remembers things like logins (you will grant it permission) to quickly get you into your favourite apps. 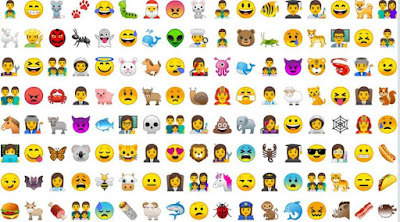 Has over 60 new emoji that actually llok like iOS emojis. Google's latest OS update will initially be available to selected devices. 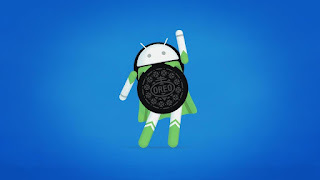 According to Google blog : "We're pushing the sources to Android Open Source Project (AOSP) for everyone to access today. "Pixel and Nexus 5X/6P builds have entered carrier testing, and we expect to start rolling out in phases soon, alongside Pixel C and Nexus Player. "We’ve also been working closely with our partners, and by the end of this year, hardware makers including Essential, General Mobile, HMD Global Home of Nokia Phones, Huawei, HTC, Kyocera, LG, Motorola, Samsung, Sharp and Sony are scheduled to launch or upgrade devices to Android 8.0 Oreo." Any devices enrolled in the Android Beta Program will also receive this final version of the OS.